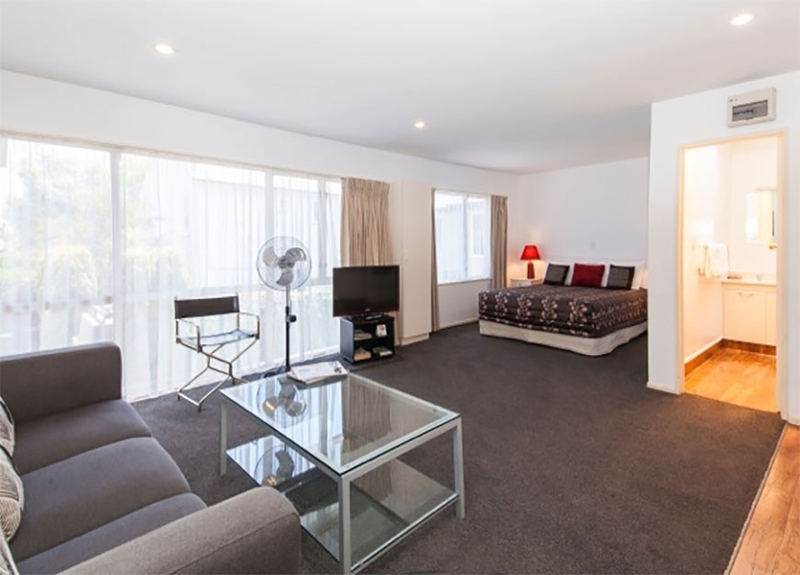 Your hosts, Matt and Reetah Mitchell, welcome you to Casino Court Motor Lodge, Papanui Road — motel accommodation in Christchurch, New Zealand. 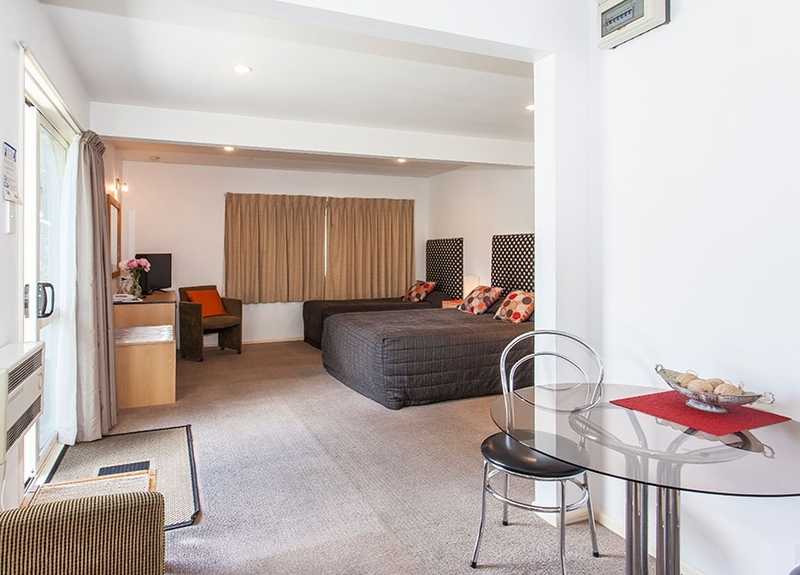 Their superior Christchurch motel accommodation and a friendly approach to service are a winning combination that bring discerning guests back to Casino Court time after time. 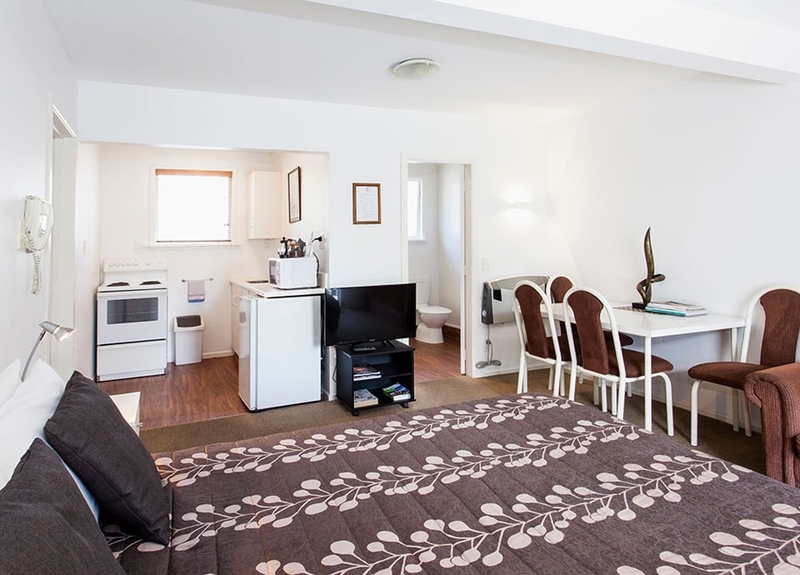 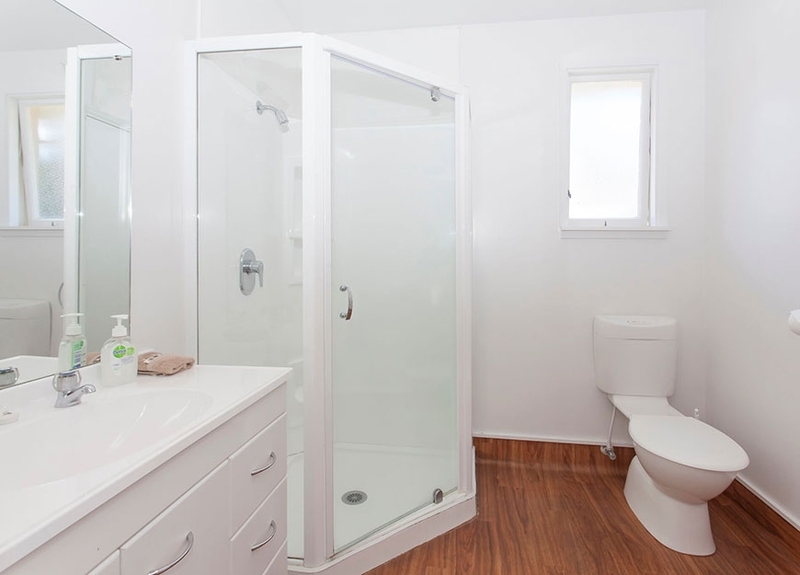 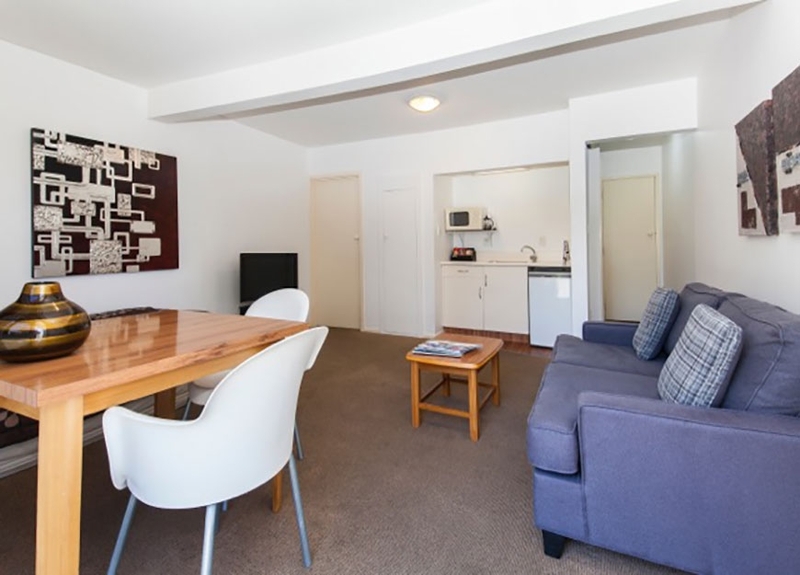 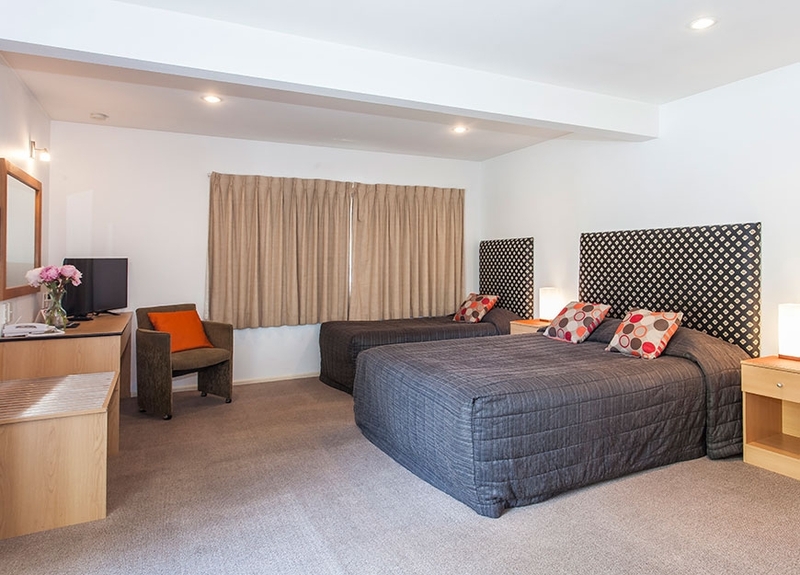 This modern Christchurch motel accommodation is a short 15-minute stroll into Christchurch city centre. 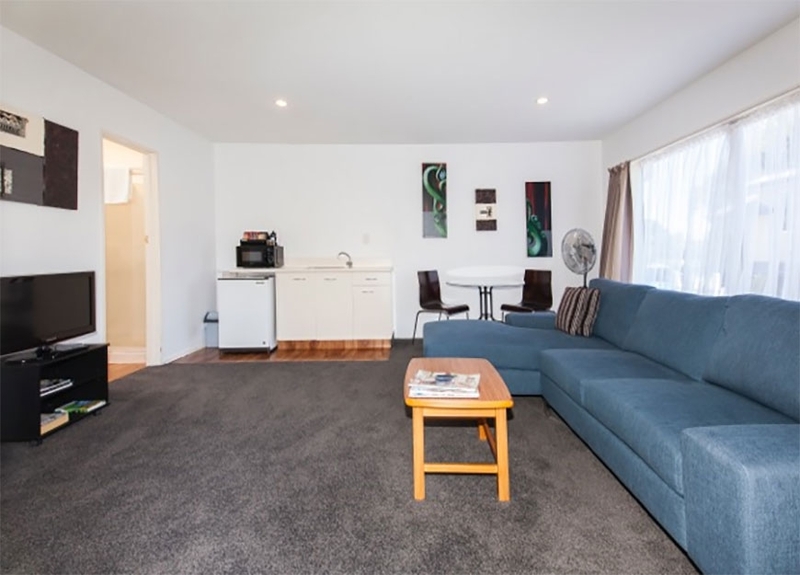 Situated on Papanui Road, the main arterial route leading into Christchurch from the north, close to St George's and Southern Cross hospitals. 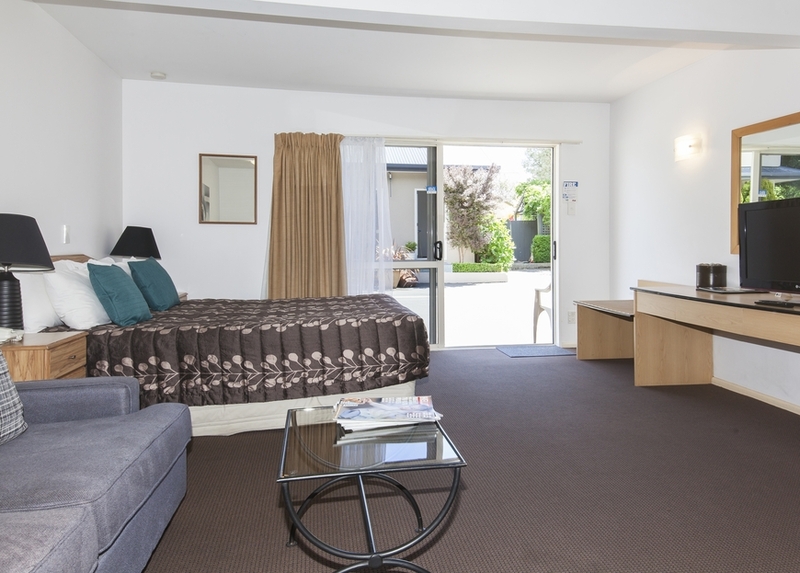 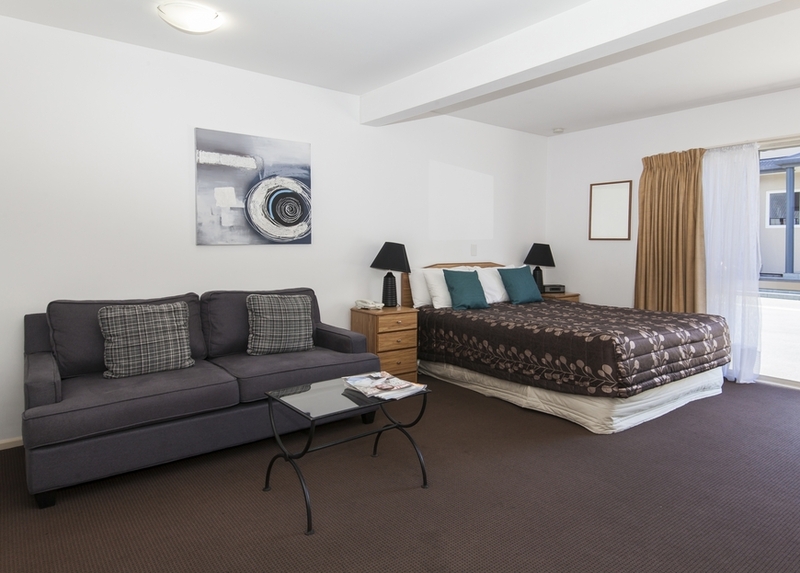 Casino Court Motor Lodge offers the traveller the very best in motel accommodation in Christchurch at an affordable price. 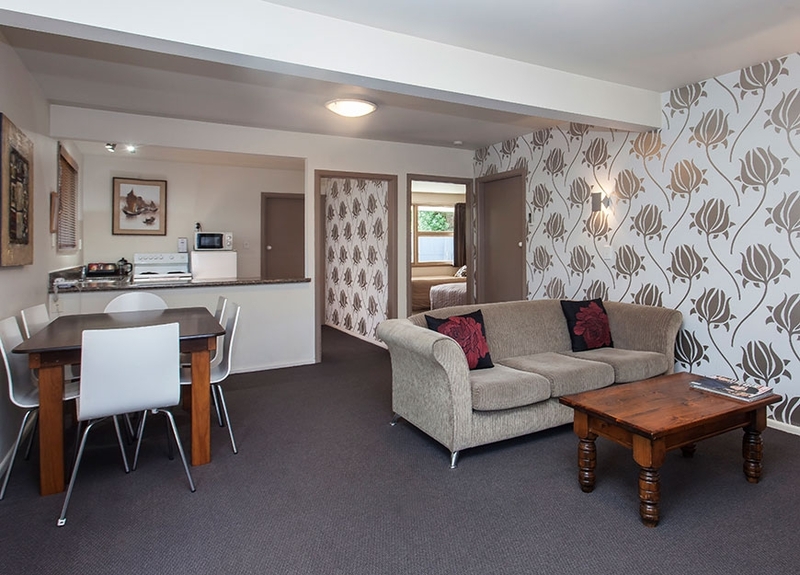 We offer 12 stylish, well-appointed units to cater for singles, couples, families or corporate travellers. 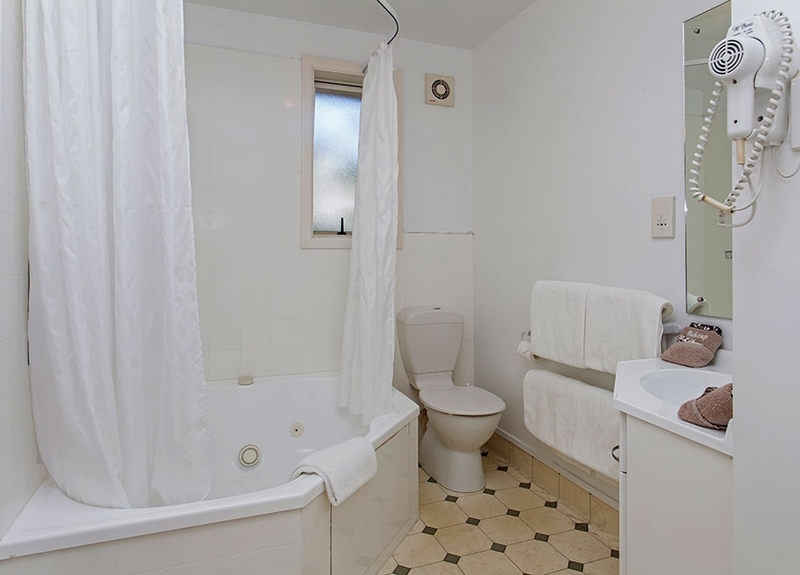 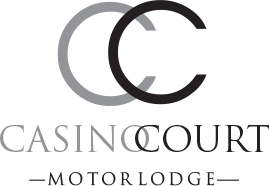 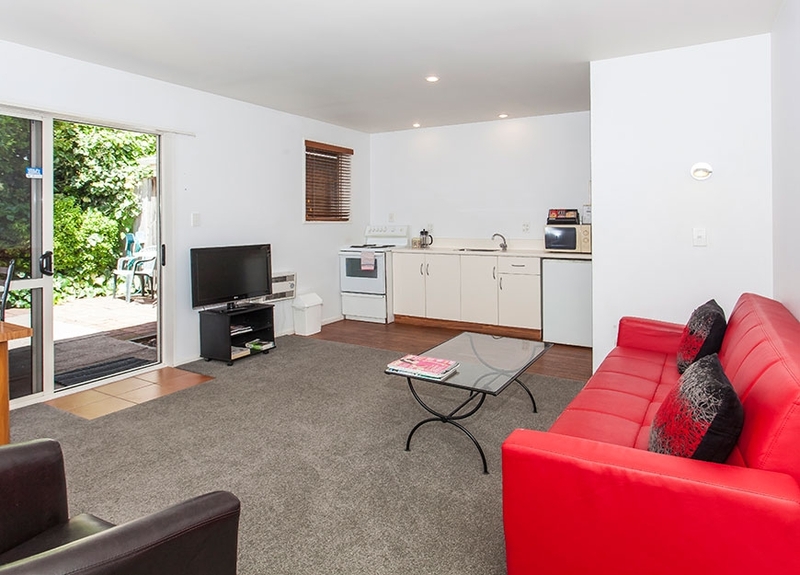 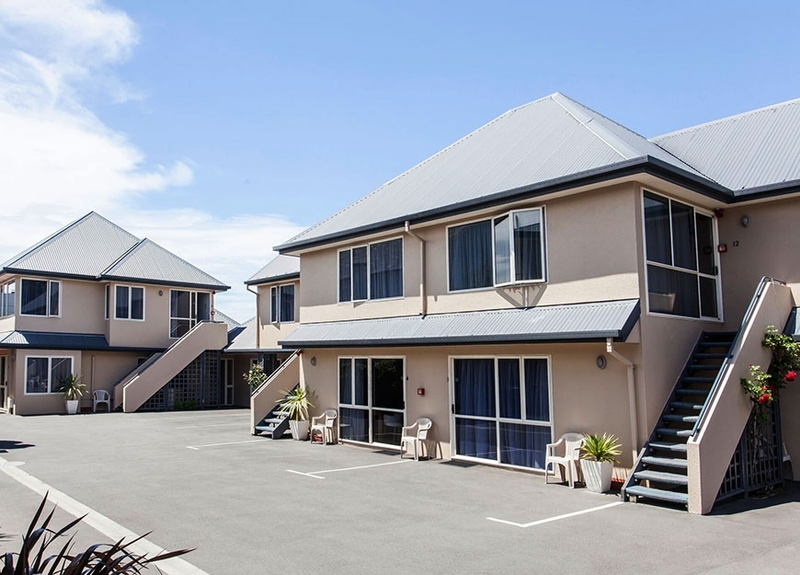 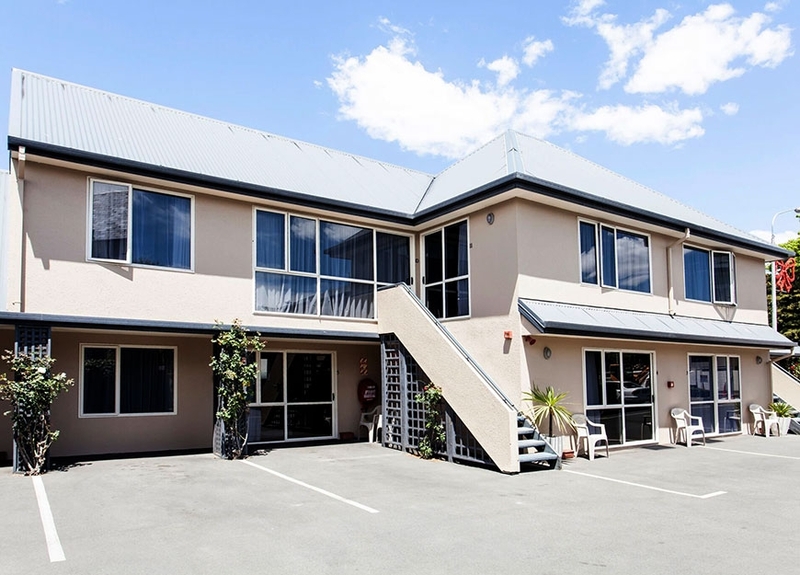 Casino Court Motor Lodge, Papanui Road offers affordable Christchurch motel accommodation whether for business, pleasure, nature, culture or adventure.